All DC Comics Rebirth Spoilers, Surprises & Secrets! 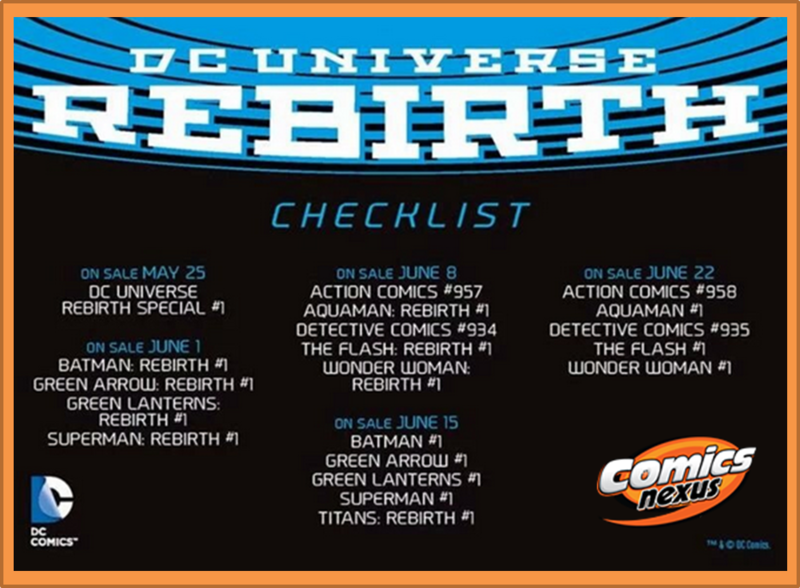 Full DC Rebirth June 2016 Solicitations & Beyond With Checklist, Cover Art, Creative Teams & More! 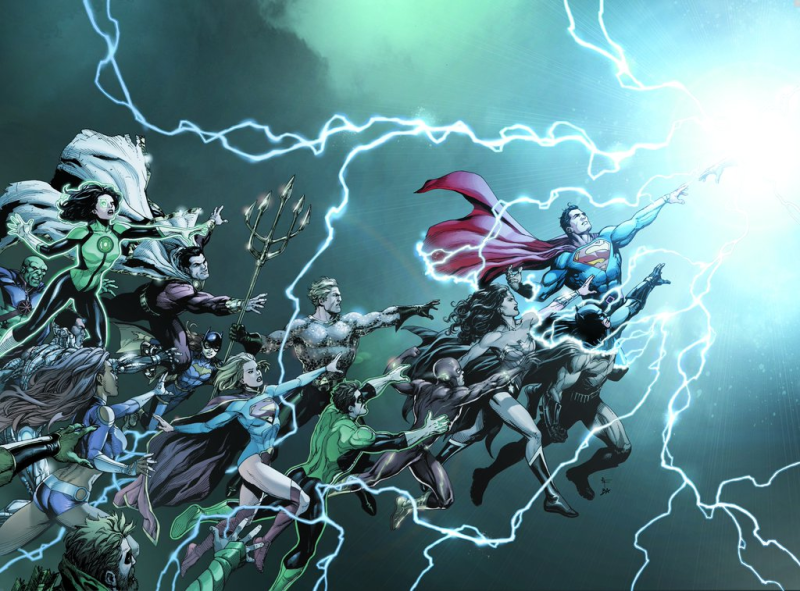 The DC Rebirth titles lineup was originally announced as follows. Now, after Wondercon 2016 in Los Angeles and DC Comics big DC Comics Rebirth reveals, we also have cover art, creative and release dates, but we’re also missing three series. Where we know of them, plot-line tidbits are also shared. Lots of Secrets, surprises and spoilers revealed! Interestingly a handful of series have shifted a month and some series have yet to include any official announcements. Hmmm. Interestingly #DCRebirth trended over the weekend on twitter and other social media at the same time that the Batman v Superman: Dawn of Justice film was dominating the movie box office across the world. 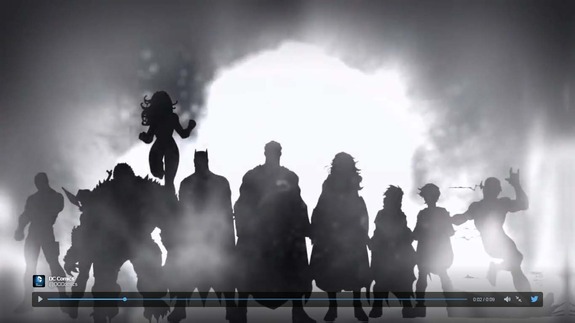 Regarding DC Comics’ Wondercon 2016 Rebirth weekend, below was the obscured DC Rebirth teaser image released by DC Comics by DC Entertainment Co-Publisher Jim Lee. The unobscured Jim Lee DC Comics Rebirth teaser art below. And, in quasi related news, how many of saw the Batman v Superman: Dawn of Justice movie over its record-setting box office weekend? What did you think? Now for the DC Comics solicitations reveals! Secrets, spoilers and surprises galore. DC UNIVERSE: REBIRTH (Special 80-page One-Shot) – Written by Geoff Johns with art by Gary Frank, Ivan Reis, Phil Jimenez and Ethan Van Sciver. On stands May 25, 2016. FYI – DC Comics’ Hanna-Barbera, digital-to-print and Vertigo comics solicitations information for June 2016 are available here. What follows are DC Comics’ Rebirth related solicitations covering June 2016 to October 2016. Enjoy! Cover art first with creative teams and other information following. 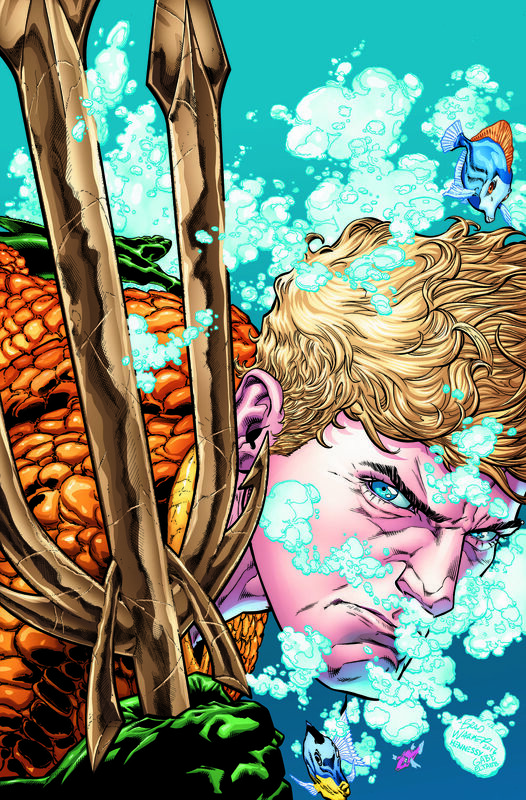 AQUAMAN REBIRTH #1 – Written by Dan Abnett with art by Brad Walker, Jesus Merino and Phil Briones. Out June 8, 2016. BATMAN REBIRTH #1 – Written by Tom King and Scott Snyder with art by Mikel Janin. Out June 1, 2016. 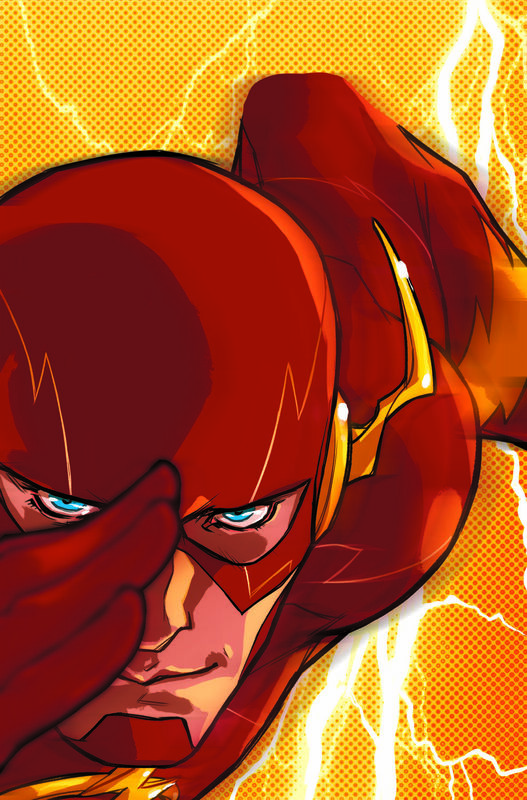 THE FLASH REBIRTH #1 – Written by Josh Williamson with art by Carmine DiGiandomenico and Neil Googe. Out June 8, 2016. 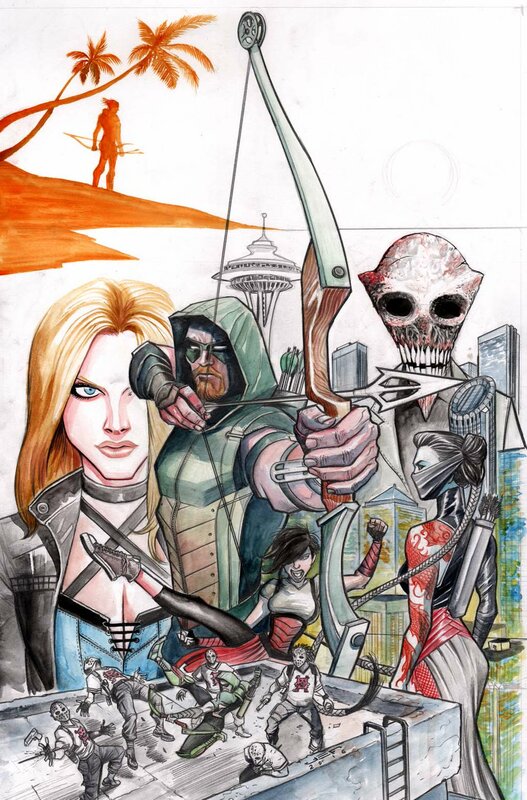 GREEN ARROW REBIRTH #1 – Written by Ben Percy with art by Otto Schmidt and Juan Ferreya. Out on June 1, 2016. 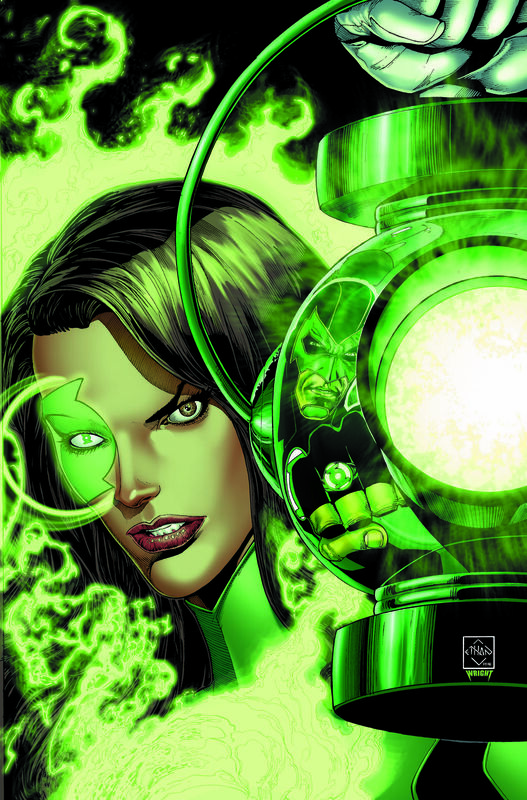 GREEN LANTERNS REBIRTH #1 – Written by Geoff Johns and Sam Humphries with art by Ethan Van Sciver. Out June 1, 2016. SUPERMAN REBIRTH #1 – Written by Peter J. Tomasi and Patrick Gleason with art by Gleason and Doug Mahnke. Out on June 1, 2016. TITANS REBIRTH #1 – Written by Dan Abnett with art by Brett Booth. Out on June 15, 2016. Ongoing series out in July. 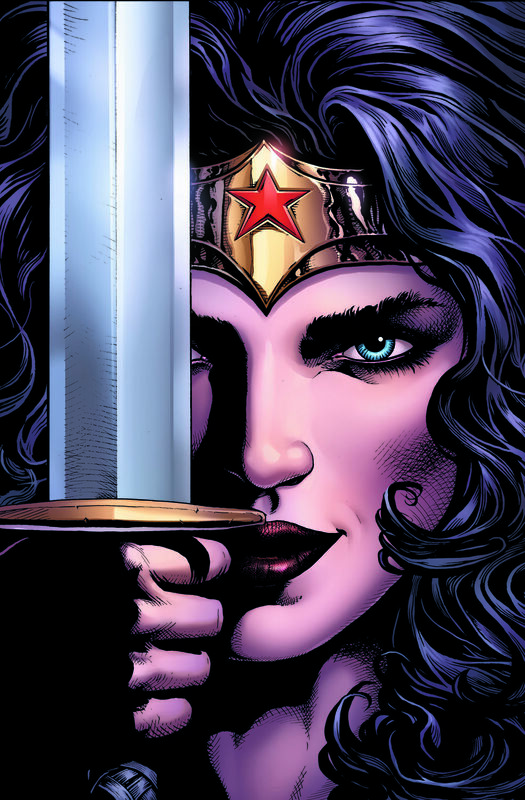 WONDER WOMAN REBIRTH #1 – Written by Greg Rucka with art by Phil Winslade. Out on June 8, 2016. 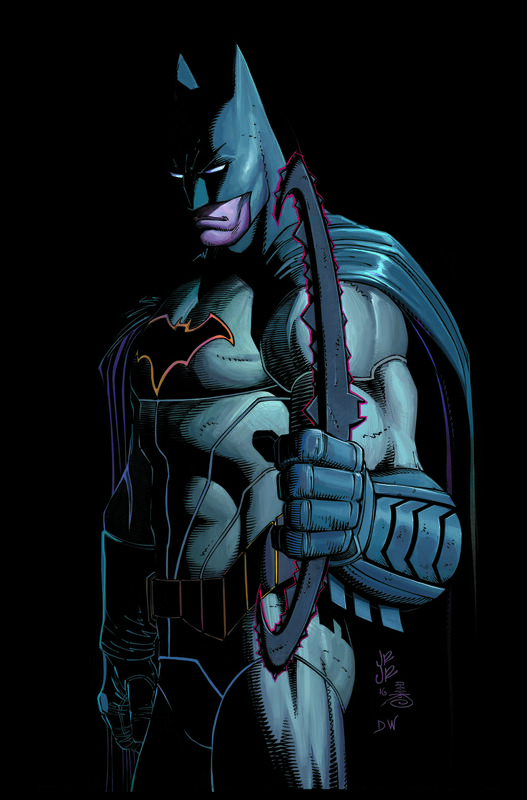 BATMAN #1 – Written by Tom King with artists David Finch and Mikel Janin. Out June 15, 2016. 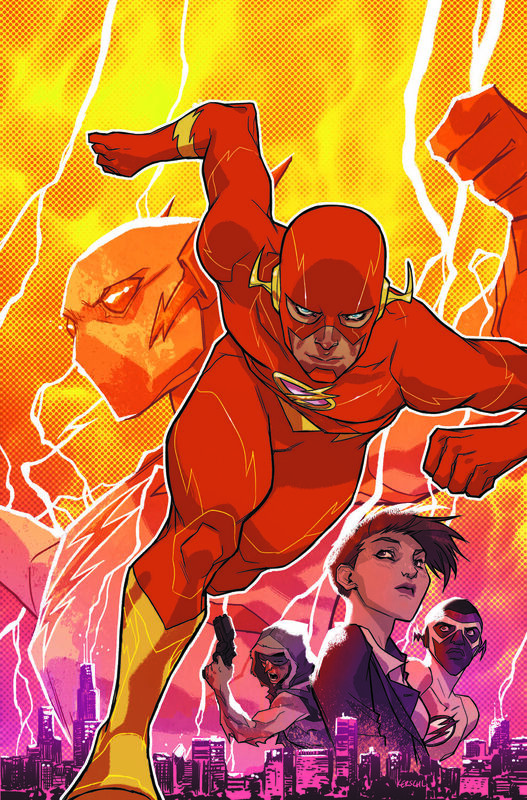 THE FLASH #1 – Written by Josh Williamson with artists Carmine DiGiandomenico and Neil Googe. Barry Allen, The Flash, is forced train several news speedsters after the Speed Force bequeaths powers on many. A new speedster villain call Godspeed also debuts. Out on June 22, 2016. 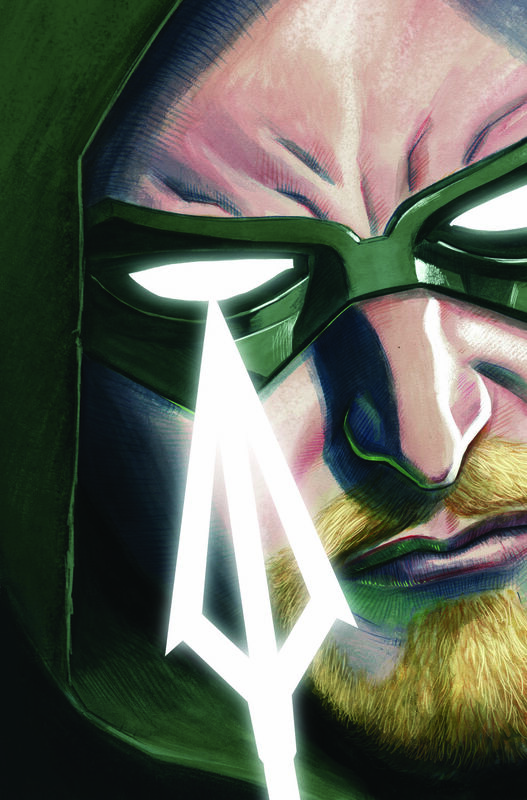 GREEN ARROW #1 – Written by Ben Percy with artists Otto Schmidt and Juan Ferreya. Out on June 15, 2016. 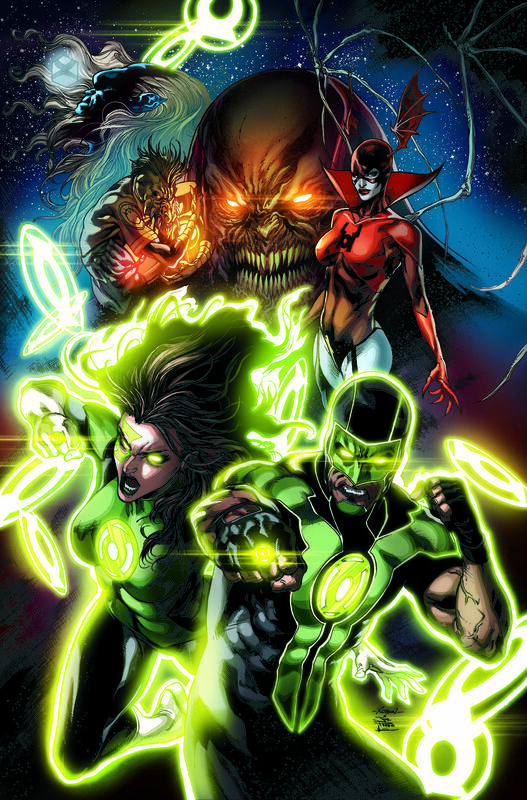 GREEN LANTERNS #1 – Written by Sam Humphries with artists Robson Rocha and Ardian Syaf. A new series featuring DC Comics’ newest and ethnical diverse GLs: Simon Baz and Jessica Cruz. Out on June 25, 2016. 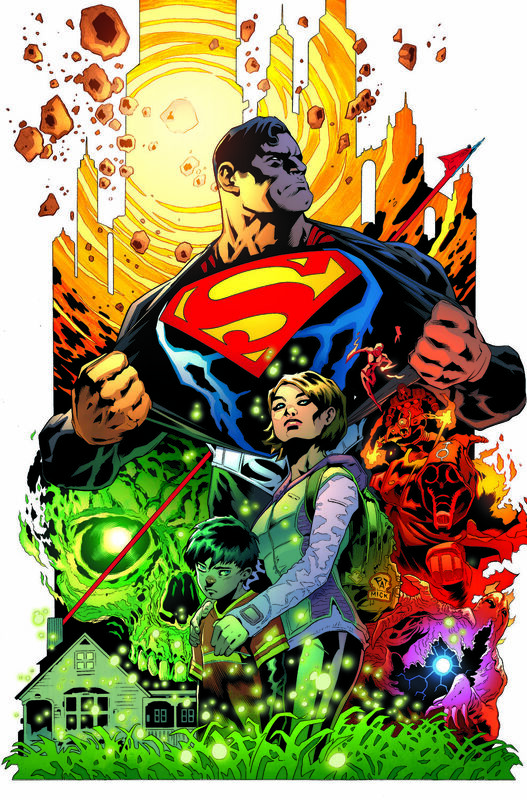 SUPERMAN #1 – Written by Peter J. Tomasi and Patrick Gleason with art by Gleason and Doug Mahnke. Looks like the married pre-Flashpoint Superman leads this book too. Out June 15, 2016. 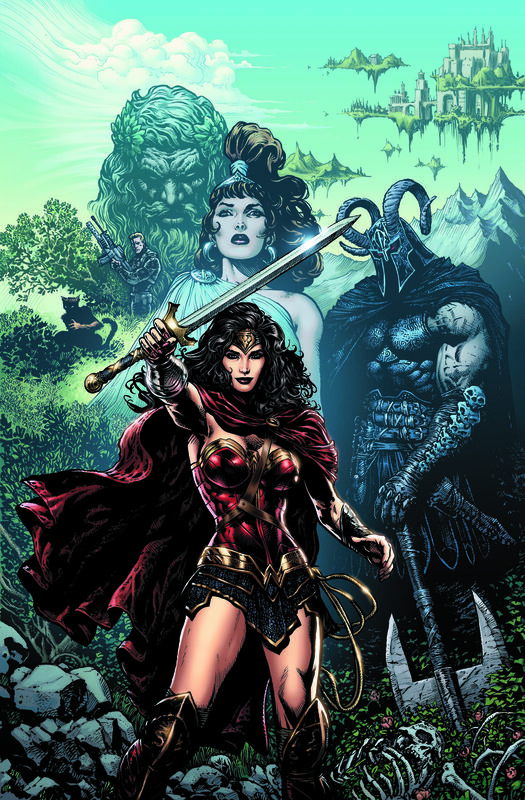 WONDER WOMAN #1 – Written by Greg Rucka with art by Liam Sharp and Nicola Scott. Out June 22, 2016. 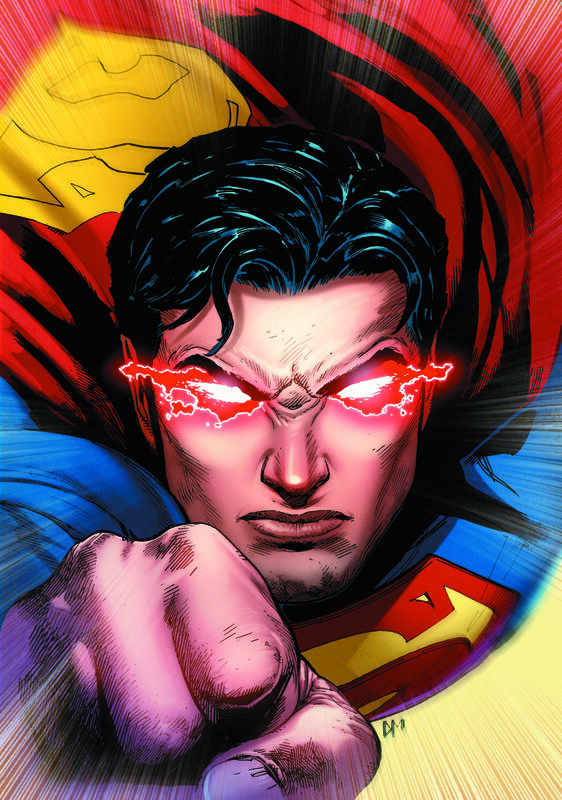 ACTION COMICS #957 – Written by Dan Jurgens with artists Patrick Zircher, Tyler Kirkham and Stephen Segovia. 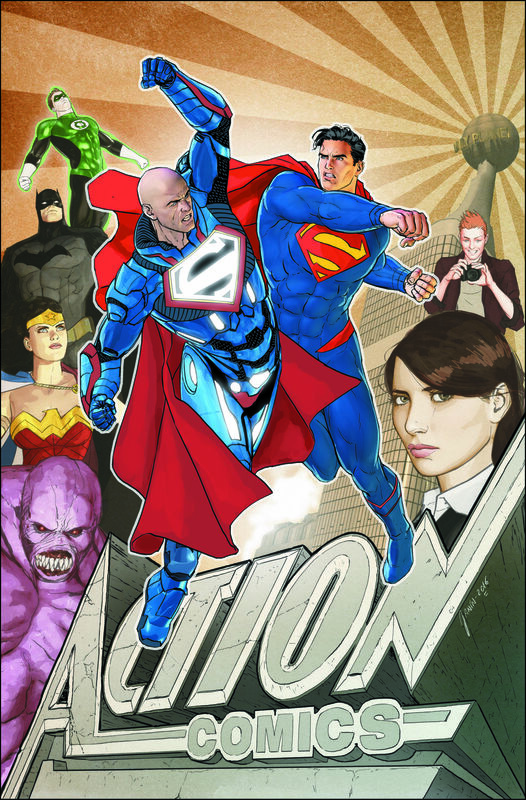 The lead character is the pre-Flashpoint Superman, his wife and son with Lex Luthor in tow. Looks like the married Superman is back. Out June 8, 2016. 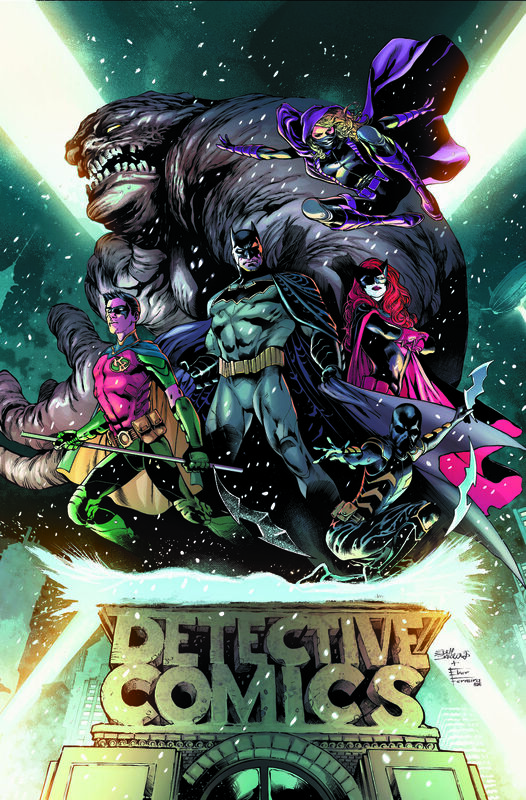 DETECTIVE COMICS #934 – Written by James Tynion IV with artists Eddy Barrows and Alvaro Martinez. 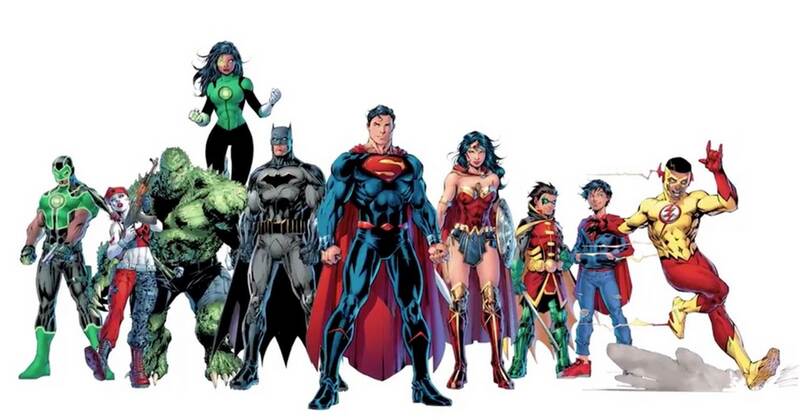 The book will be a team book featuring Batman, Batwoman, Spoiler, Tim Drake, Cassandra Cain and Clayface. Out June 8, 2016. BATGIRL & THE BIRDS OF PREY REBIRTH #1 – With creators Julie Benson, Shawna Benson and Claire Roe. Out on July 20, 2016. 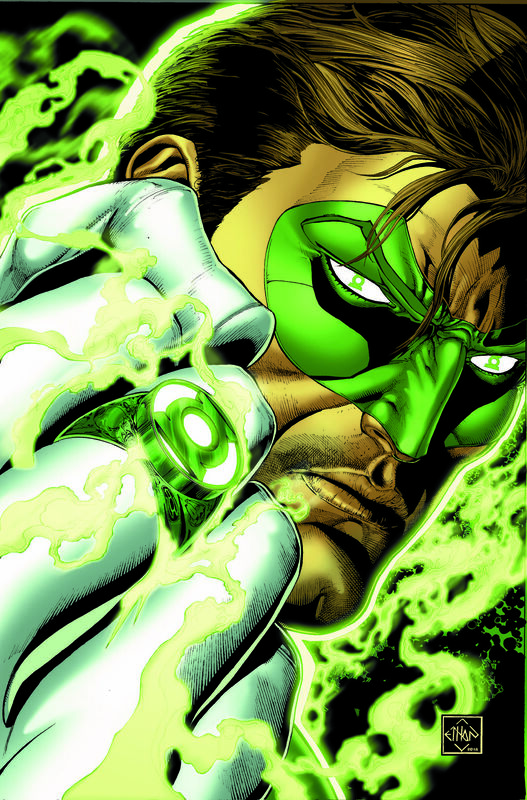 HAL JORDAN & THE GREEN LANTERN CORPS REBIRTH #1 – Written by Rob Venditti with art by Ethan Van Sciver. Out on July 13, 2016. 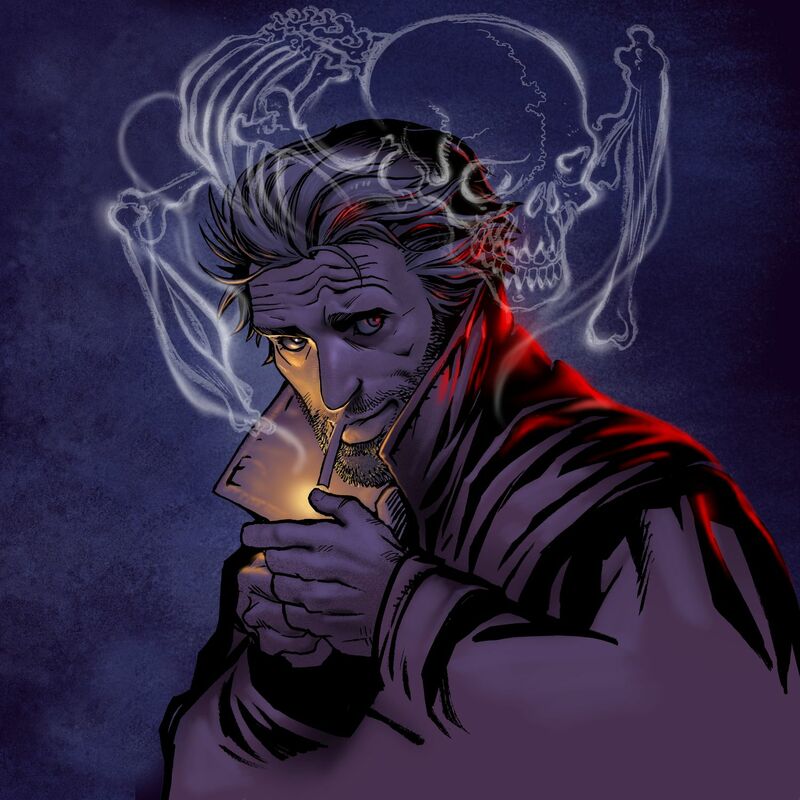 THE HELLBLAZER REBIRTH #1 – Written by Simon Oliver with art by Moritat. Out on July 20, 2016. 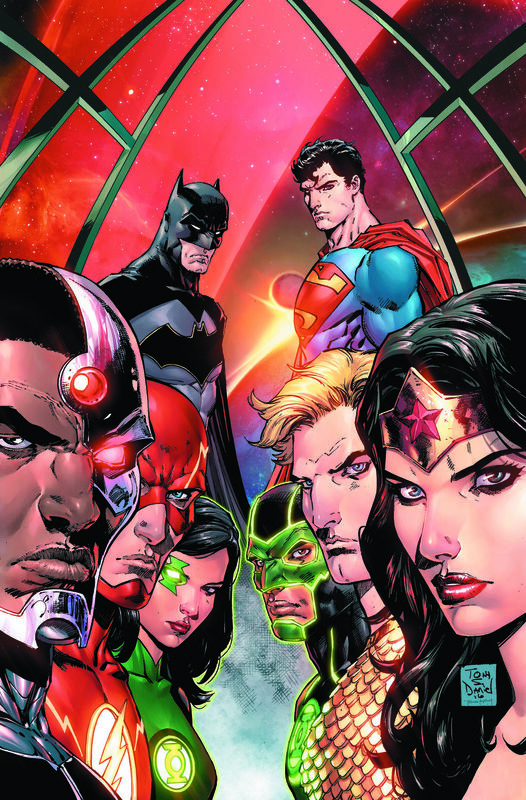 JUSTICE LEAGUE REBIRTH #1 – Written by Bryan Hitch with art by Tony Daniel and Fernando Pasarin. Out on July 6, 2016. 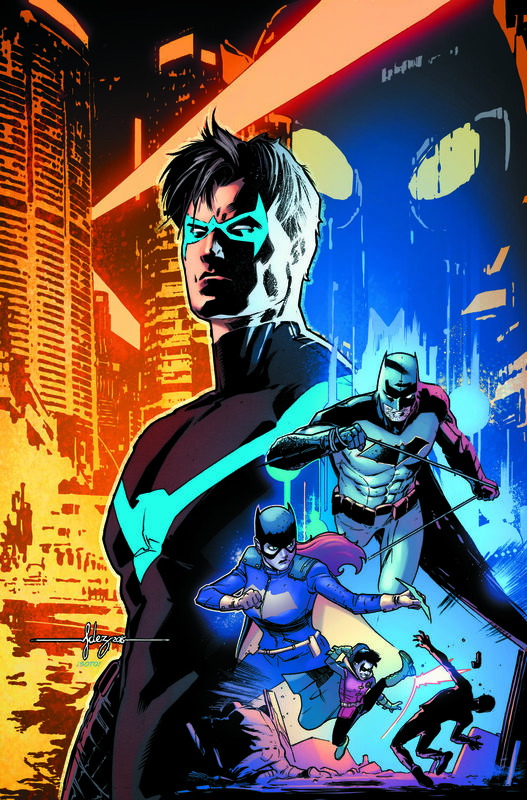 NIGHTWING REBIRTH #1 – Written by Tim Seeley with art by Javi Fernandez and Marcus To. Out on July 13, 2016. 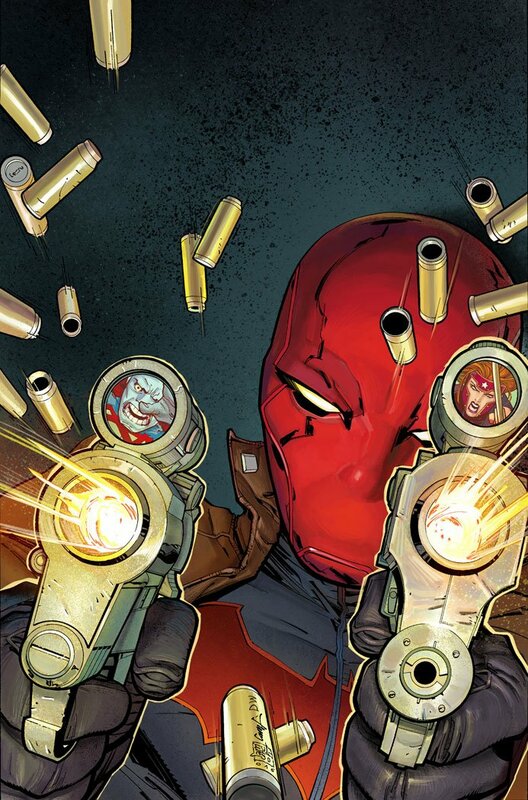 RED HOOD & THE OUTLAWS REBIRTH #1 – Written by Scott Lobdell with art by Dexter Soy. Out on July 27, 2016. 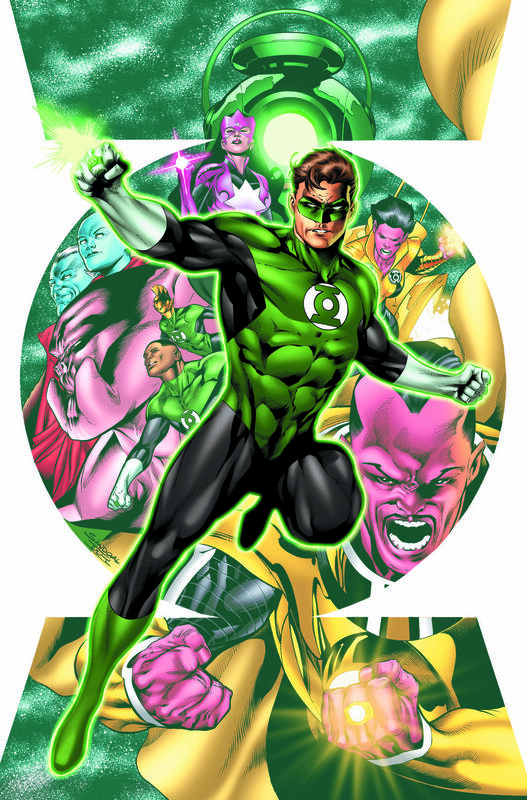 HAL JORDAN & THE GREEN LANTERN CORPS #1 – Written by Rob Venditti with artists Ethan Van Sciver and Rafa Sandoval. Out on July 27, 2016. 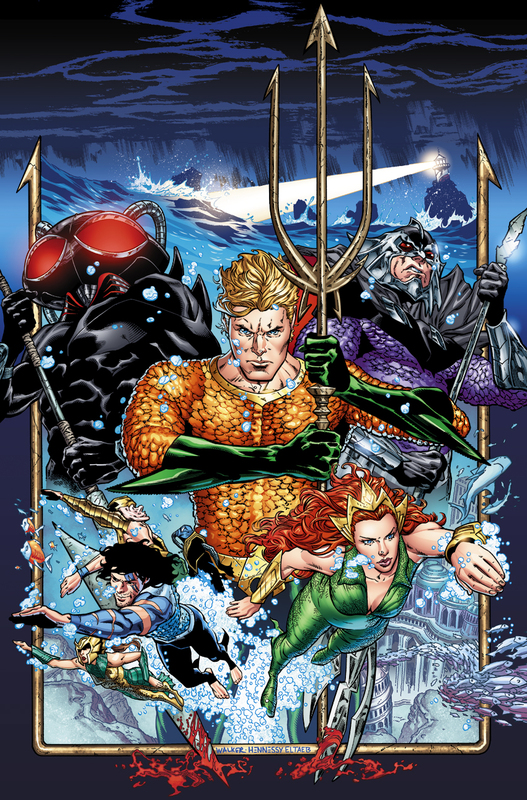 JUSTICE LEAGUE #1 – Written by Bryan Hitch with artists Tony Daniel and Fernando Pasarin. Out on July 20, 2016. 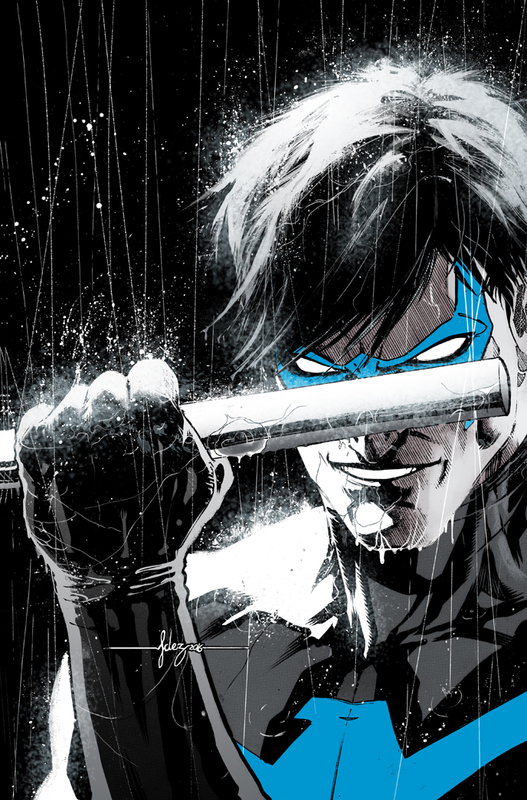 NIGHTWING #1 – Written by Tim Seeley with artists Javi Fernandez and Marcus To. 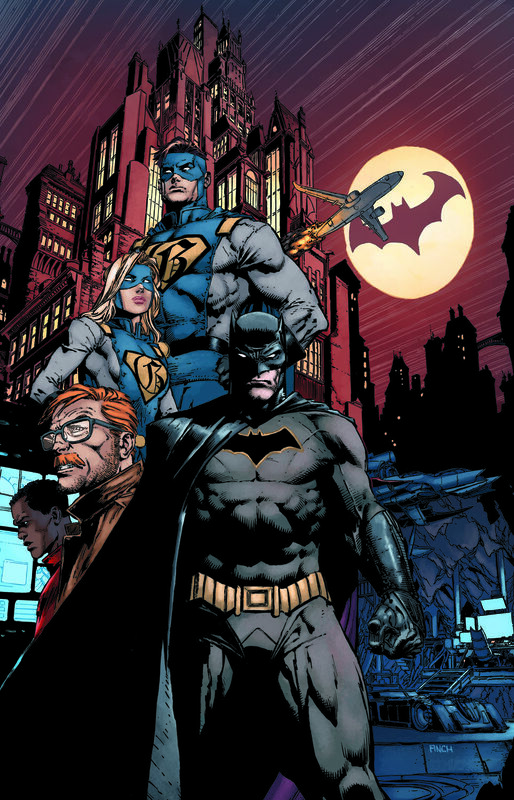 Nightwing returns to a blue and black costume. Out on July 27, 2016. 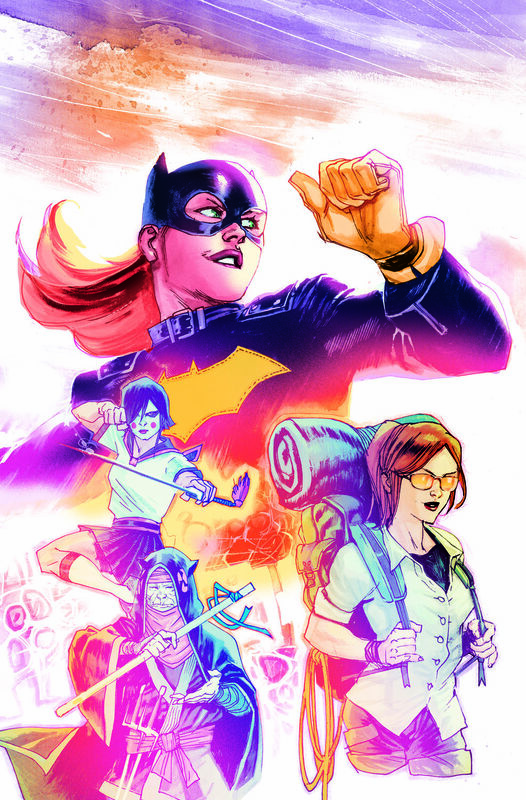 BATGIRL #1 – Written by Hope Larson with art by Rafael Albuquerque. Out on July 13, 2016. THE SUPER-MAN #1 New Super-Man #1 – Written by Gene Luen Yang with artist Viktor Bogdanovic. 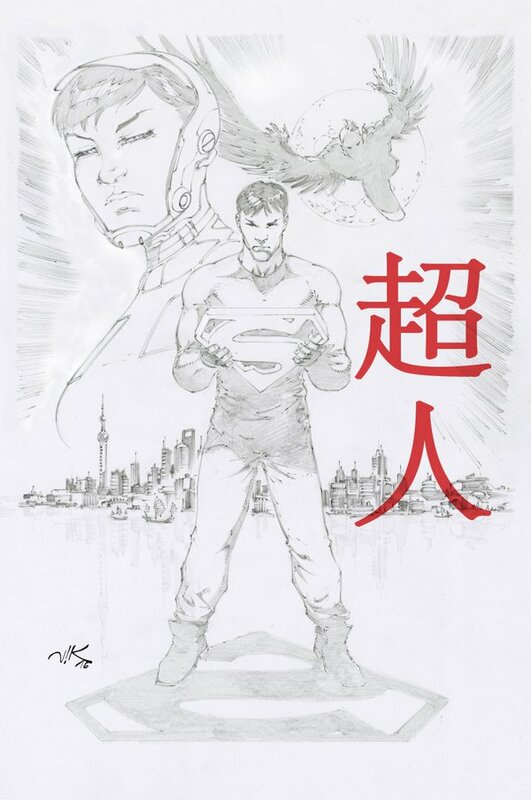 A new Asian Superman debuts. Out July 13, 2016. 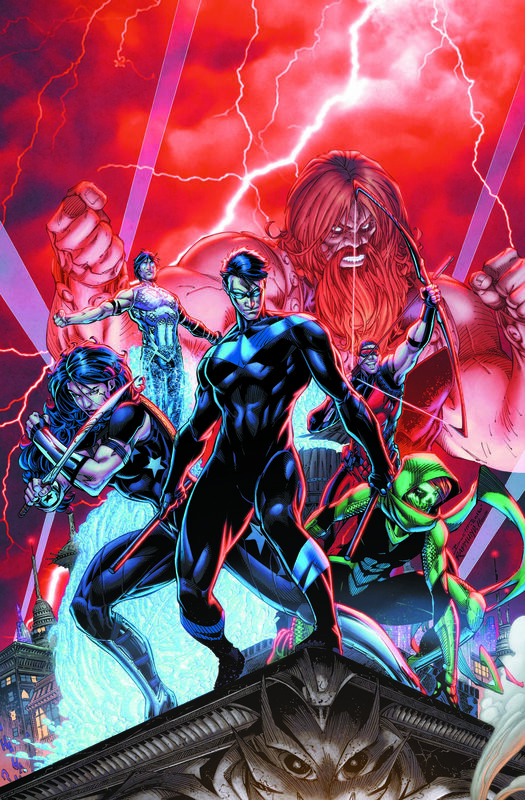 TITANS #1 – Written by Dan Abnett with artist Brett Booth. Out on July 27, 2016. BATMAN BEYOND REBIRTH #1 – Written by Dan Jurgens with art by Bernard Chang and Ryan Sook. Out on September 28, 2016. 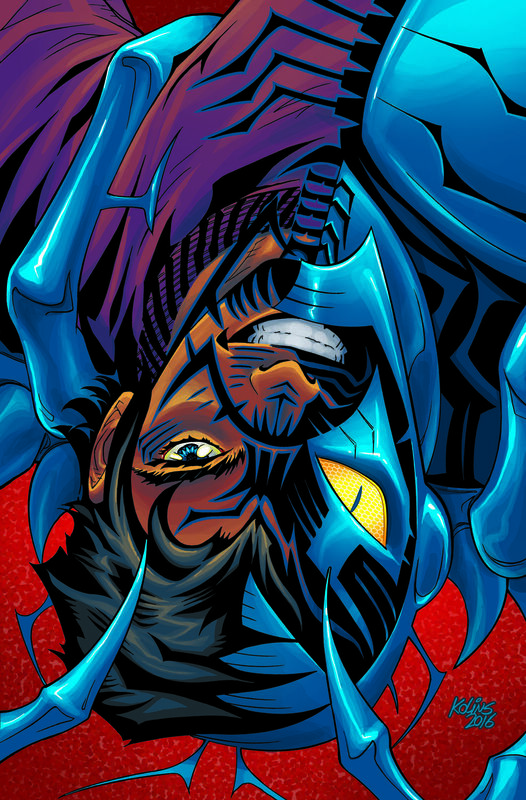 BLUE BEETLE REBIRTH #1 – Written by Keith Giffen with art by Scott Kolins. Out on August 24, 2016. 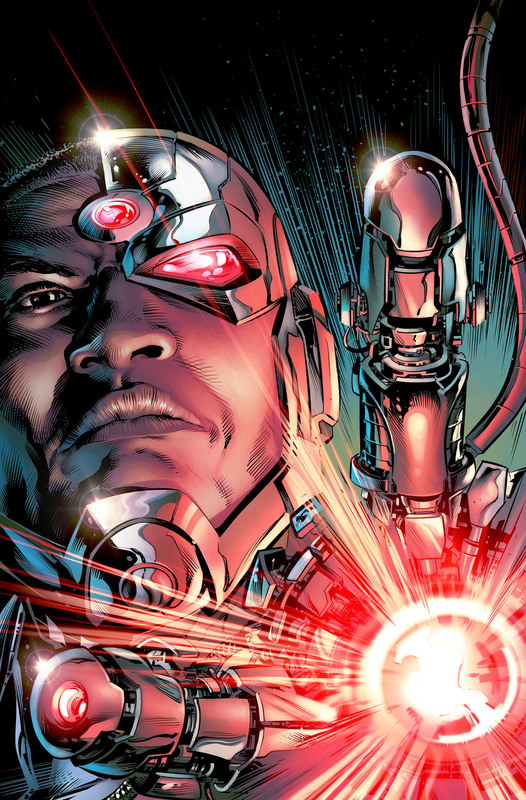 CYBORG REBIRTH #1 – Written by John Semper with art by Will Conrad and Paul Pelletier. Out on August 3, 2016. 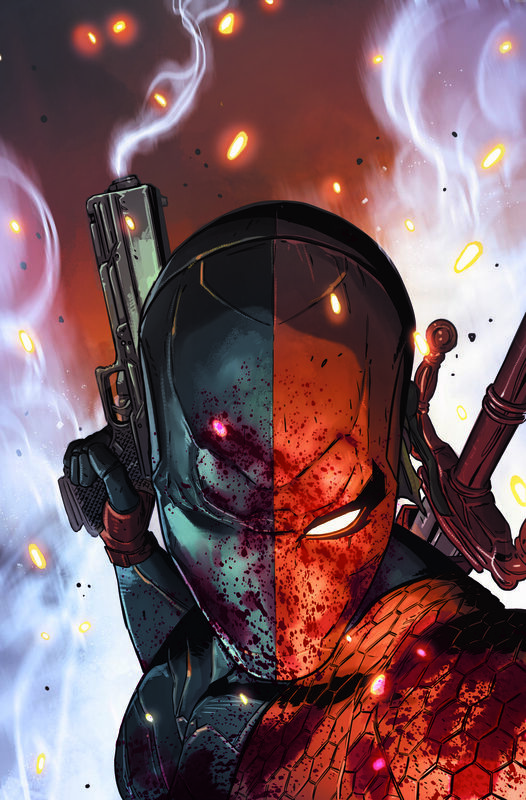 DEATHSTROKE REBIRTH #1 – Written by Christopher Priest with art by Carlo Pagulyan, Igor Vitorino and Felipe Watanabe. Out on August 10, 2016. EARTH 2 REBIRTH #1 – No news on this title as part of DC Comics’ broader Rebirth launch at Wondercon 2016. SUICIDE SQUAD REBIRTH #1 – Written by Rob Williams with art by Jim Lee. Out sometime in August 2016. 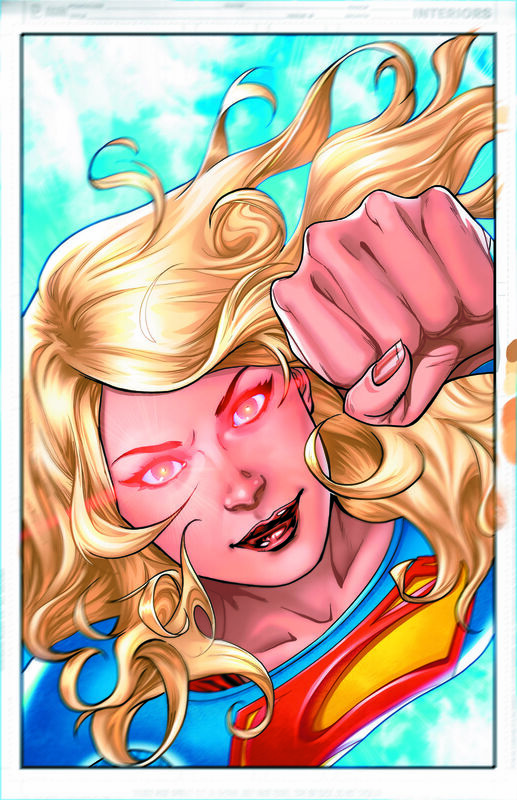 SUPERGIRL REBIRTH #1 – Written by Steve Orlando with art by Brian Ching and Emmanuela Lupacchino. Out on August 27, 2016. TEEN TITANS REBIRTH #1 – Written by Ben Percy with art by Jonboy Meyers. 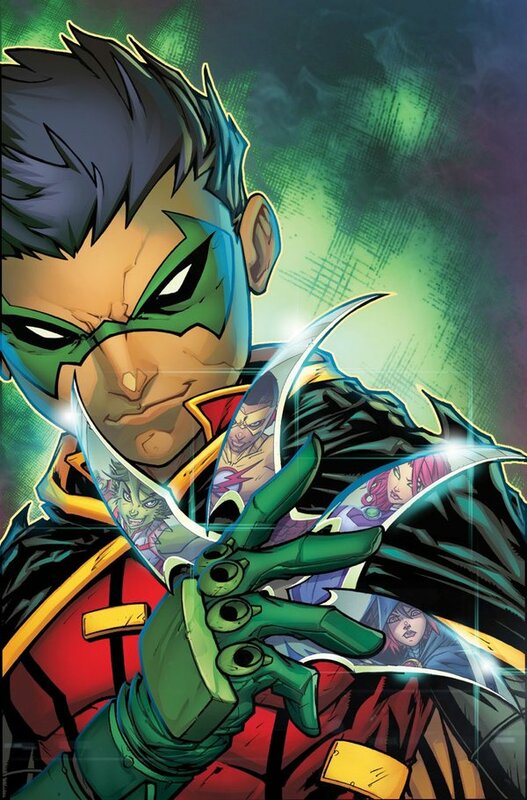 Damian Wayne, Robin, takes over the team with bicracial Wally West as Kid Flash! Out on September 21, 2016. 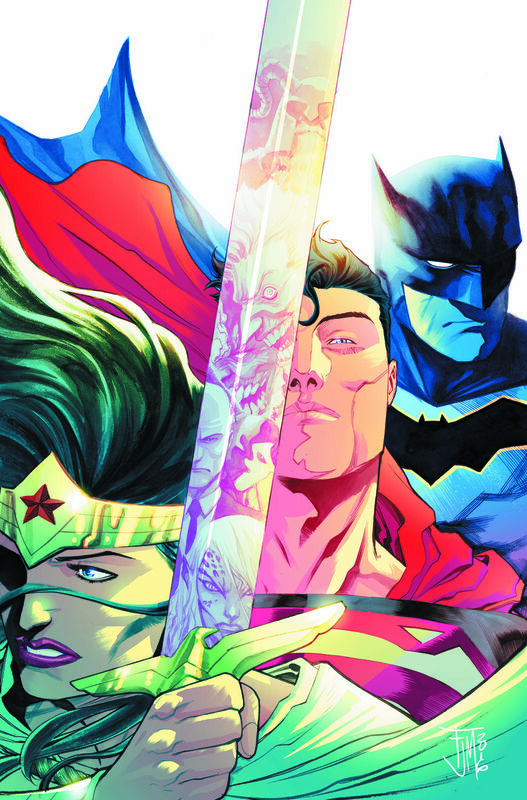 TRINITY REBIRTH #1 – Written and drawn by Francis Manapul with artist Clay Mann. Out on August 10, 2016. 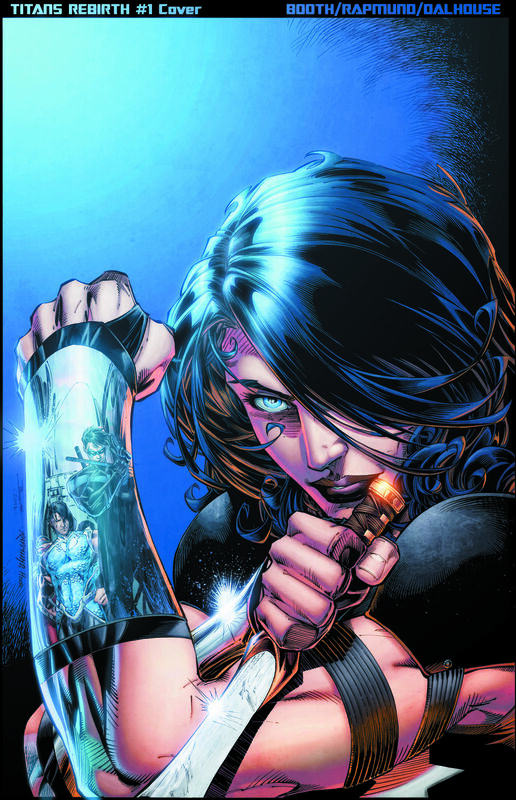 CYBORG #1 – Written by John Semper with art by Will Conrad and Paul Pelletier. Out on August 17, 2016. DEATHSTROKE #1 – Written by Christopher Priest with artists Carlo Pagulyan, Igor Vitorino and Felipe Watanabe. Out on August 24, 2016. 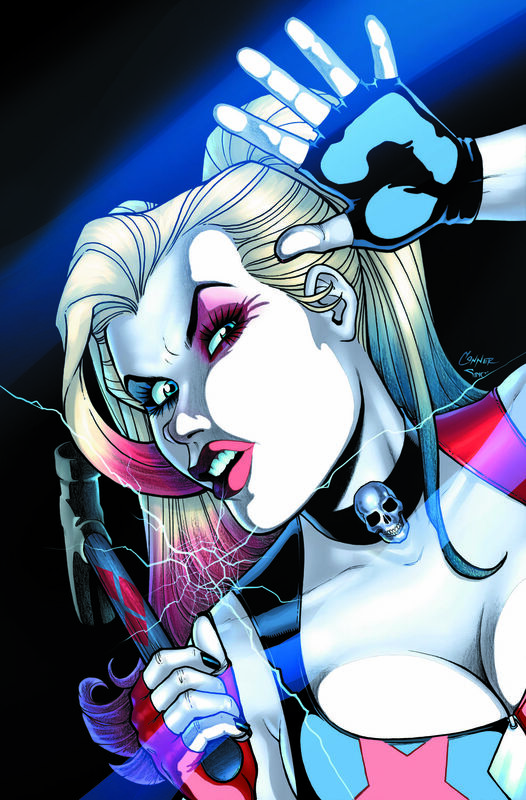 HARLEY QUINN #1 – Written by Jimmy Palmiotti and Amanda Conner with artists Chad Hardin and John Timms. Out on August 13, 2016. JUSTICE LEAGUE AMERICA #1 – No news on this title as part of DC Comics’ broader Rebirth launch at Wondercon 2016. Notice no “of” on the title? Is the Justice League International coming back or will this be the new Justice Society series or something elese? 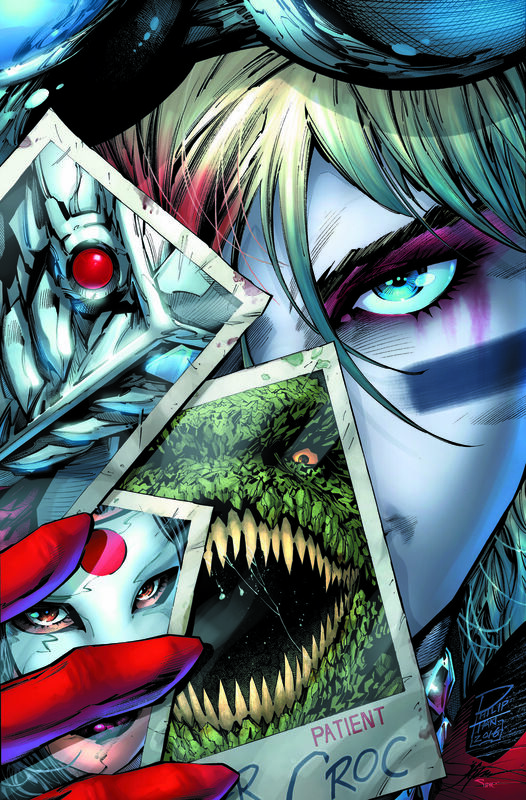 SUICIDE SQUAD #1 – Written by Rob Williams with artists Jim Lee and Philip Tan. Out some time in August 2016. 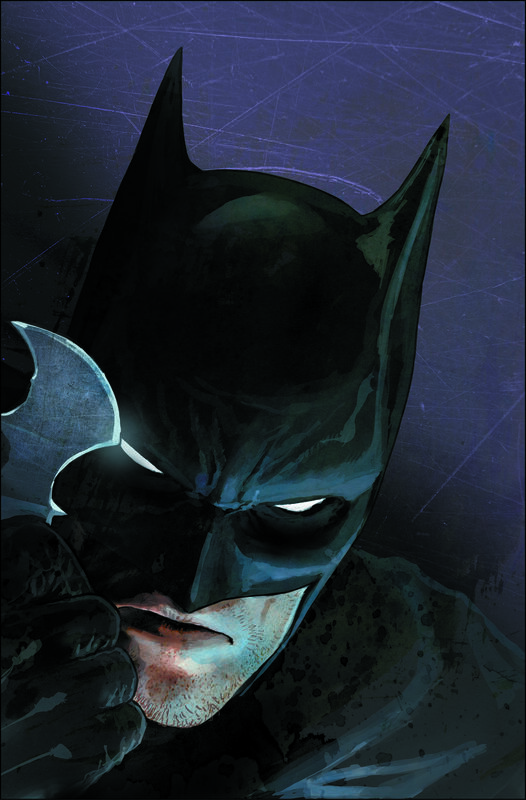 ALL-STAR BATMAN #1 – Written by Scott Snyder and an all-star artists cadre starting with John Romita Jr., Jock and Sean Murphy. Series debuts on in August 2016 some time. NEW SERIES. Previously unannounced. 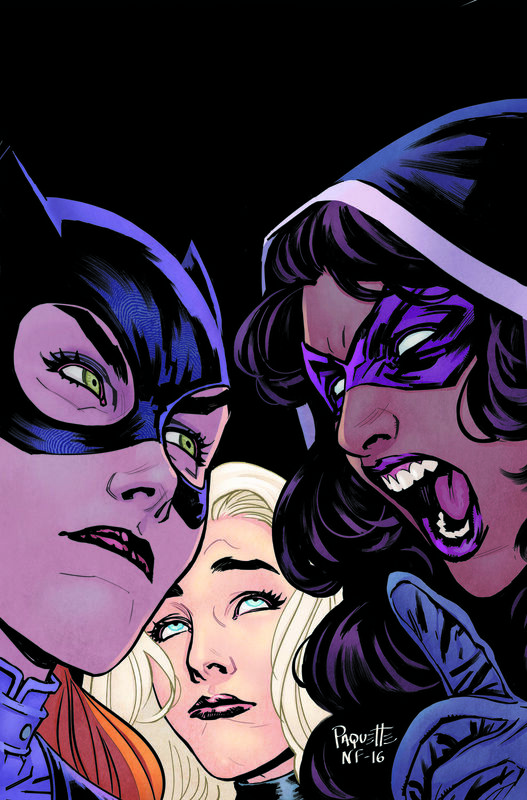 BATGIRL & THE BIRDS OF PREY #1 – Written by Julie and Shawna Benson. 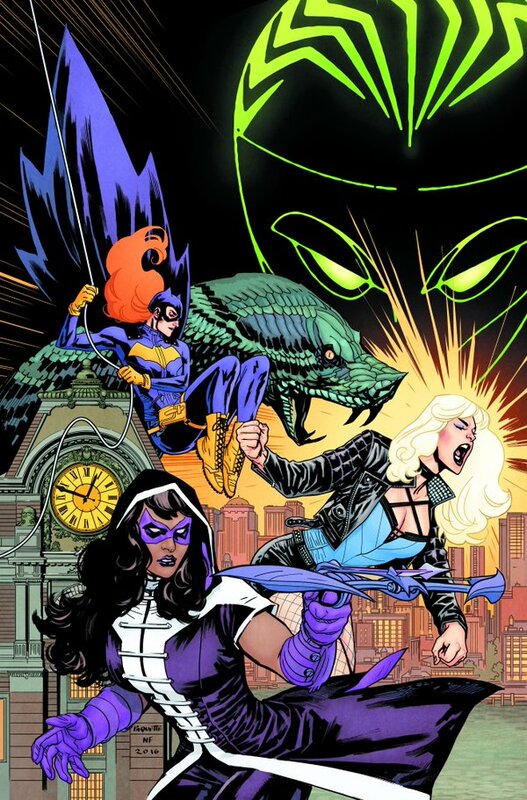 The team of Batgirl, Huntress and B;ack Canary open up the news series by hunting down someone pretending to be Oracle. Moved from July to August 24, 2016 release date. 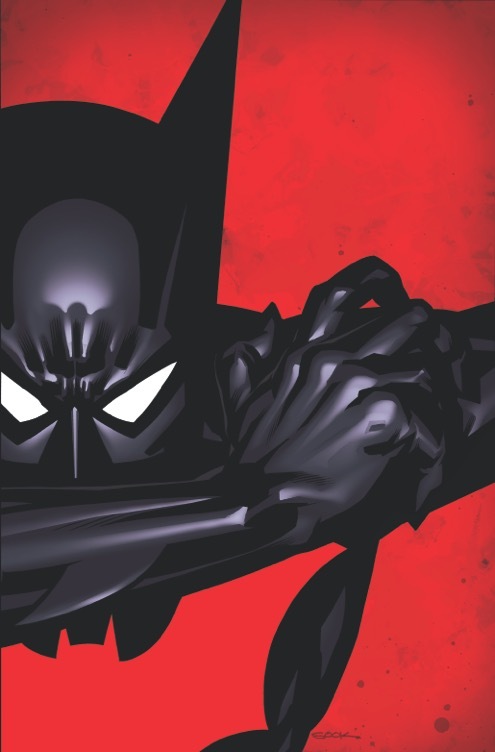 BATMAN BEYOND #1 – Written by Dan Jurgens with artist Bernard Chang. Terry McGinnis the original Batman Beyond is back. This series debuts some time in October 2016. BLUE BEETLE #1 – Written by Keith Giffen with artist Scott Kolins. Jamie Reyes is the Blue Beetle and is mentored by Ted Kord. Out on September 28, 2016. EARTH 2 #1 – No news on this title as part of DC Comics’ broader Rebirth launch at Wondercon 2016. GOTHAM ACADEMY: NEXT SEMESTER #1 – No news on this title as part of DC Comics’ broader Rebirth launch at Wondercon 2016. THE HELLBLAZER #1 – Written by Ben Oliver with artist Moritat. Moved from July 2016 to an August 3, 2016 release date. RED HOOD & THE OUTLAWS #1 – Written by Scott Lobdell with artist Dexter Soy. Batman family’s Red Hood is joined by Superman family’s Bizarro and Wonder Woman family’s Artist as a twisted Trinity. Moved from July 2016 to an August 24, 2016 release date. 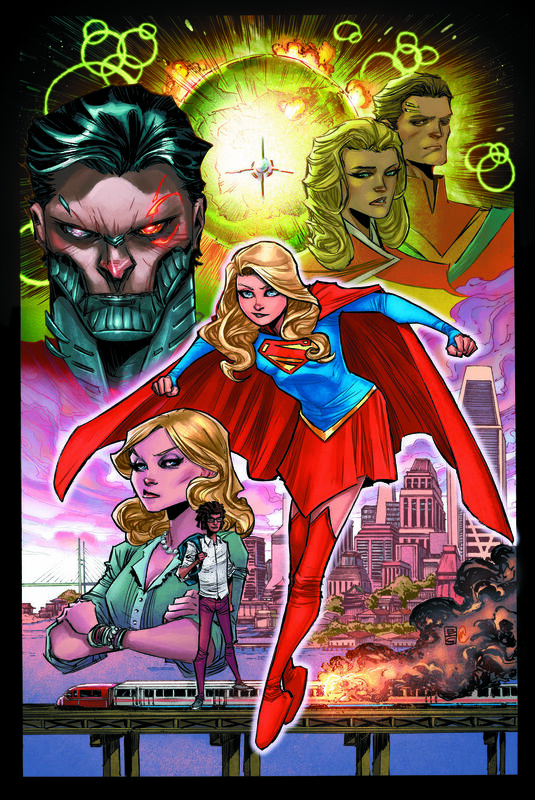 SUPERGIRL #1 – Written by Steve Orlando and artist Brian Ching. Out on September 7, 2016. 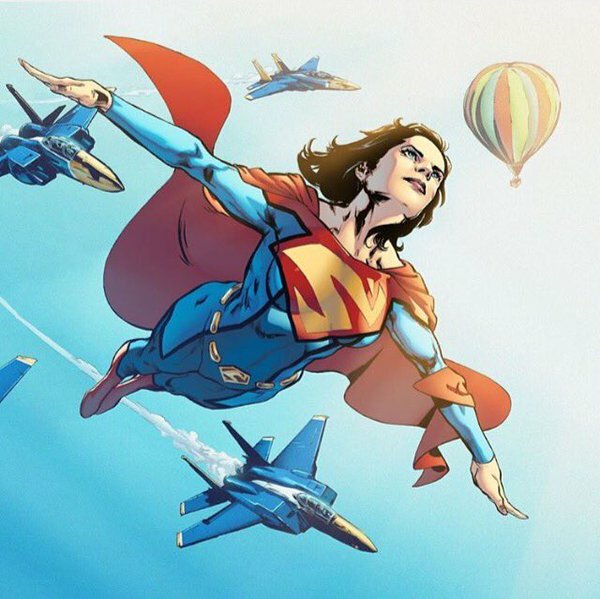 SUPERWOMAN #1 – Written and drawn by Phil Jimenez with artist Emmanuela Lupacchino. This is brand new Superwoman character. Out on August 10, 2016. 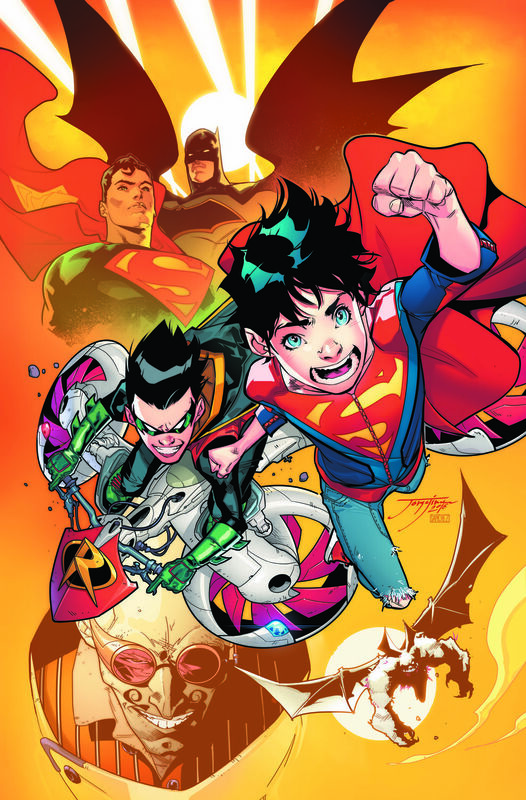 SUPER SONS #1 – With creators Chris Burns, Dennis Culver and Jorge Jimenez. Out on September 7, 2016. 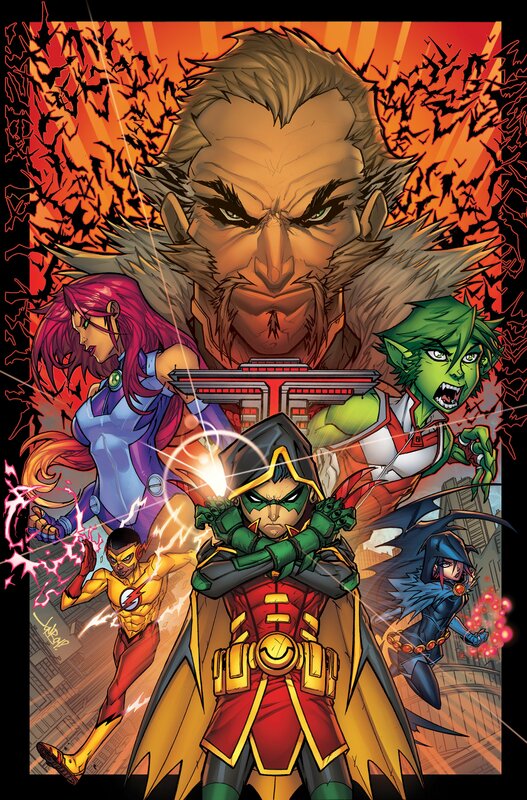 TEEN TITANS #1 – Written by Ben Percy with art by Jonboy Meyers. Out some time in October 2016. 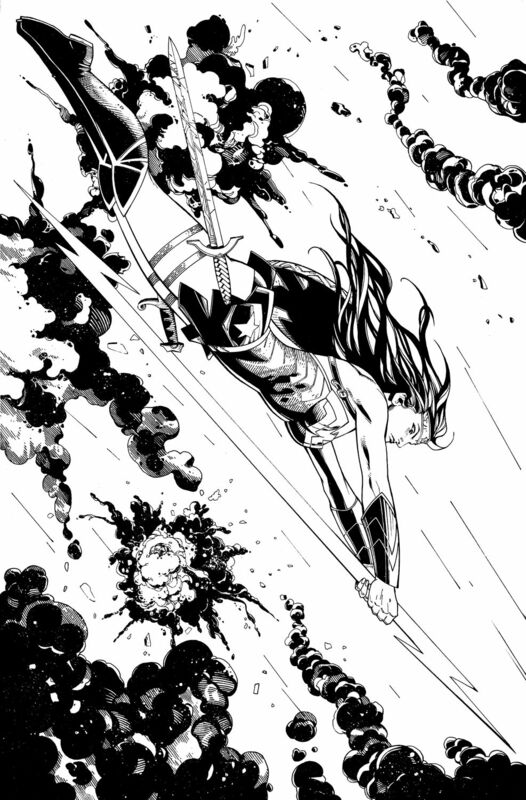 TRINITY #1 – Written and drawn by Francis Manapul with artist Clay Mann . Out on September 21, 2016. That’s it, that’s all for now. What do you think so far of the DC Rebirth secrets, surprises and spoilers?